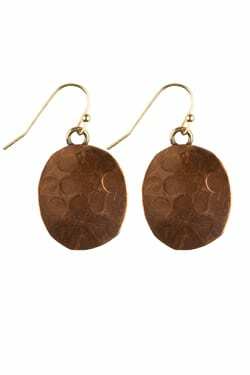 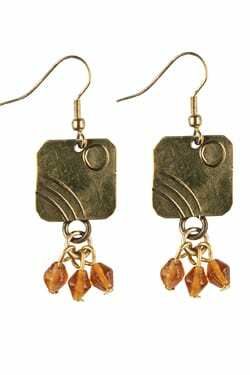 Hammered Copper Tone Earring. 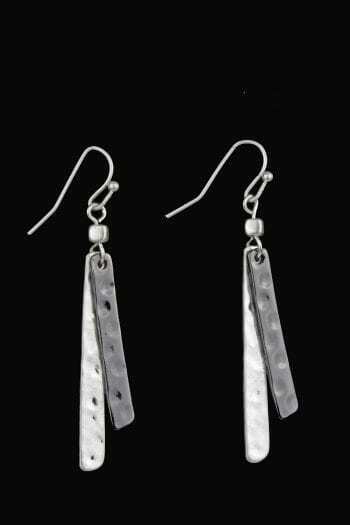 Matching Necklaces: EN462, EN464, EN466 or EN472. 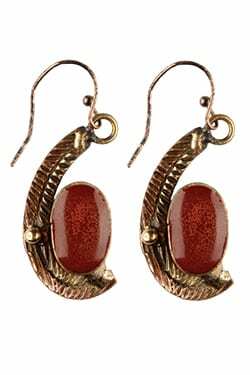 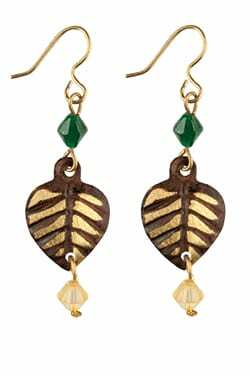 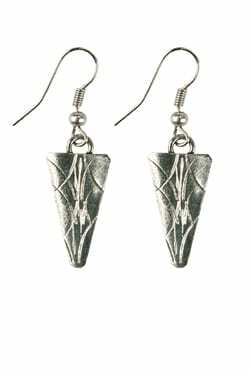 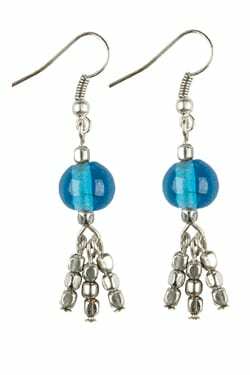 Earrings are hypoallergenic for sensitive ears.